For four days, over the May Day Bank Holiday, Barcelona brewery Estrella Damm is bringing the famous food market La Boqueria to Spitalfields. Open from Friday 29th April to Monday 2nd May, the market will bring produce, plus tapas bars, restaurants, and bars selling ice-cold Estrella Damm. Such a great idea! "The pairing of delicious food and drink spans cultures and brings people together across the globe. Now premium beer Estrella Damm is bringing the epitome of Spanish gastronomy and foodie culture to Old Spitalfields Market for Londoners to enjoy right on their doorstep. 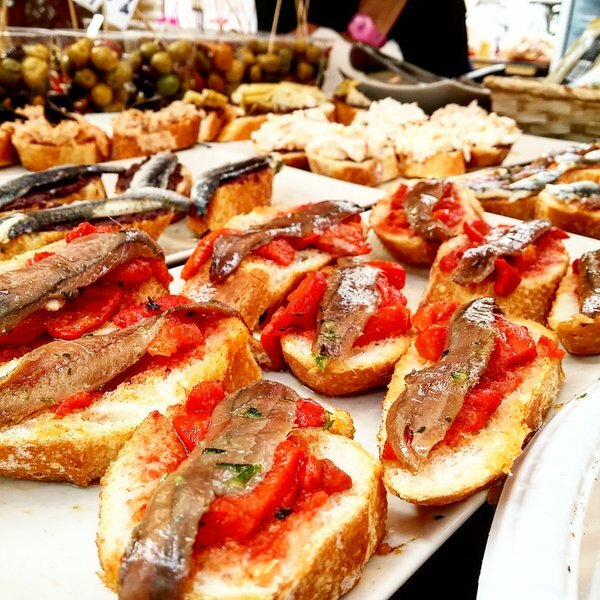 Come and immerse yourself in the tastes, smells, sights and sounds of this delectable weekend when Estrella Damm brings La Boqueria to London from 29th April- 2nd May 2016. La Boqueria Market and bars will be open from 12:00 – 21:30 Friday-Sunday, and 12:00 – 18:00 on Bank Holiday Monday."